CyberHound’s CloudControl service infrastructure delivers enhanced managed services and support for its customers. Cloud deployment options increase the solution flexibility for schools. Delivers the ultimate cybersafety and learning enablement platform as a service and ensures that no IT administration is required on behalf of the school while still ensuring “best practice” policy framework is provided. CyberHound’s CloudControl service offers a fully managed service designed to increases flexibility for schools. CloudControl delivers the ultimate cybersafety and learning enablement platform as a managed service – taking out any requirement for school IT administration, while ensuring “best practice” policy framework is provided. The CyberHound Solution is an incredible all-in-one solution. It is not only the most feature-rich and reliable solution for schools but it is also the highest performing solution I have seen. 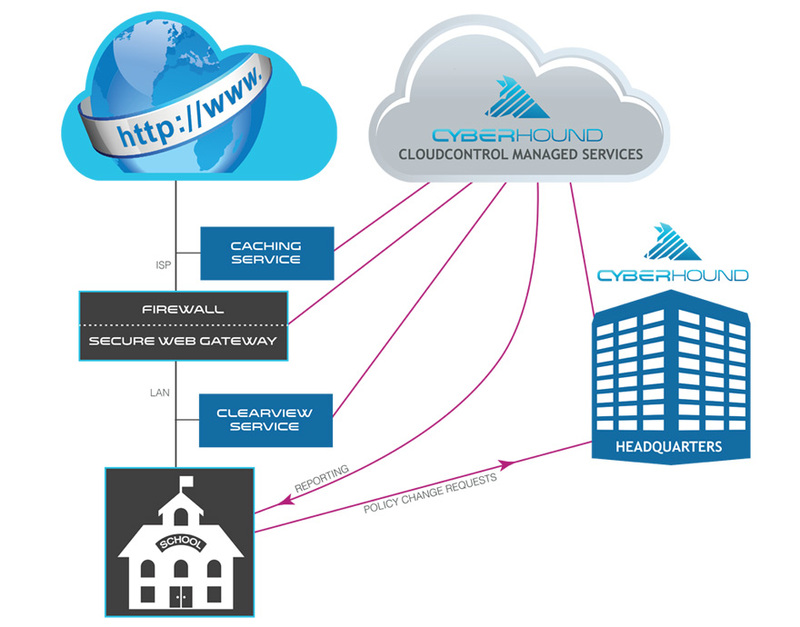 CyberHound’s services can be delivered as a cloud-based solution within a school’s cloud environment or through the cloud infrastructure of a partner.The benefits of a cloud-hosted solution include the reduced complexity of on-site hardware and server room environments, as well as options for scalability and associating with the internet service provider for cost efficiencies. CyberHound has experience in delivering small and large-scale cloud services for individual schools or larger environments and our managed services team can provide full support for on-premise or cloud-hosted solutions. CloudControl provides the highest level of service capability for customers and ensures that the delivery of managed and support services are secure and available for customers without delay. 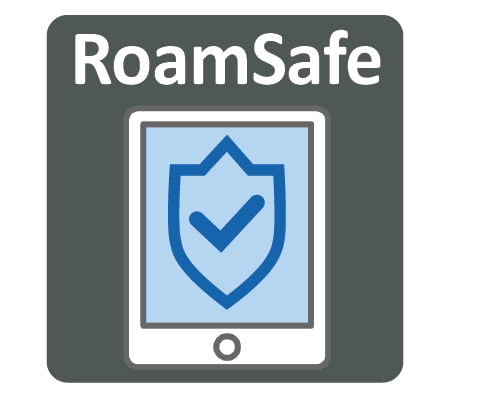 School’s are able to use CyberHound’s RoamSafe for iOS to filter content and provide enhanced cybersafety solutions on school owned iPads. This service can be delivered from a cloud-based environment with the iPads creating a secure tunnel to the service in CyberHound’s cloud infrastructure. This unique capability provides off-campus controls for managed devices. The service is easy to deploy and is backed by a managed support service from the CyberHound team. CloudControl gives schools enhanced managed service and support capabilities from within Australia. Cloud deployment options give customers complete flexibility on how to implement a solution for their needs and budget. We have a rapidly increasing reliance on web-based tools and resources in our Teaching and Learning program. Implementing CyberHound’s YouTube Cache has had an immediate and noticeable impact, freeing up bandwidth for other educational purposes. We are delighted with the solution and the ongoing innovation from CyberHound. It is one of the best investments we have made.